Hello! I'm Craig Leren, a freelance digital designer and front-end developer currently based in lovely Milwaukee, Wisconsin. Driven by my passion for digital, I try to learn and discover new things every day to create unique visuals and user-centered experiences. I constantly seek to reach feelings and emotions by giving much importance to details, animations and smart interactions. I'm currently freelancing and always up for new challenges, where I can collaborate with people and companies to find creative solutions that inspire critical thought and positive action. I specialize in working with startups, non-profit organizations, small businesses, educational institutions, and the arts. I am currently accepting freelance projects and would love the opportunity to work with you. Hello! 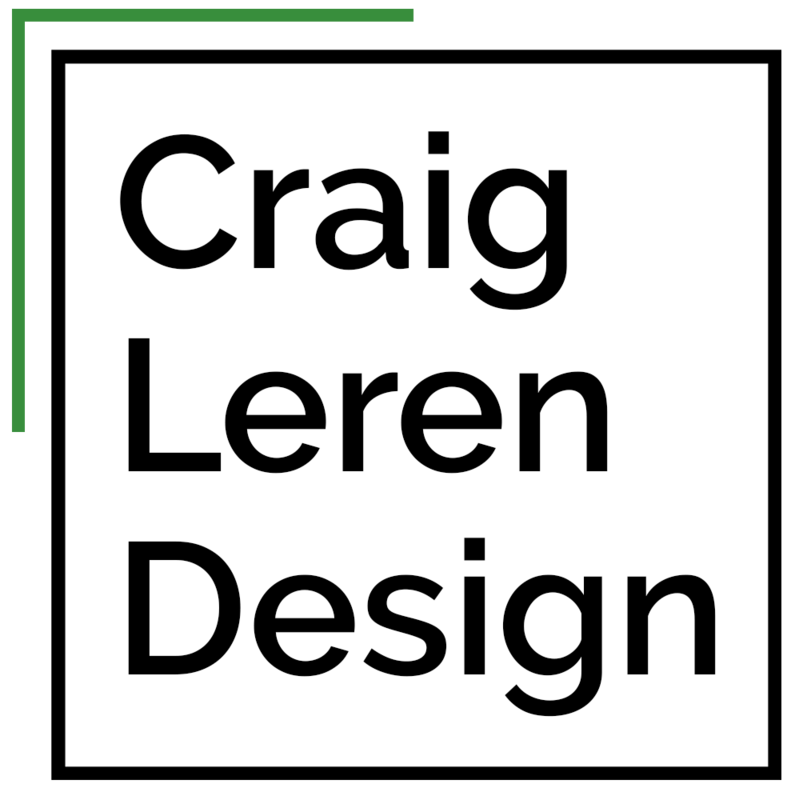 I'm Craig Leren, a freelance digital designer and front-end developer currently based in Milwaukee, Wisconsin. 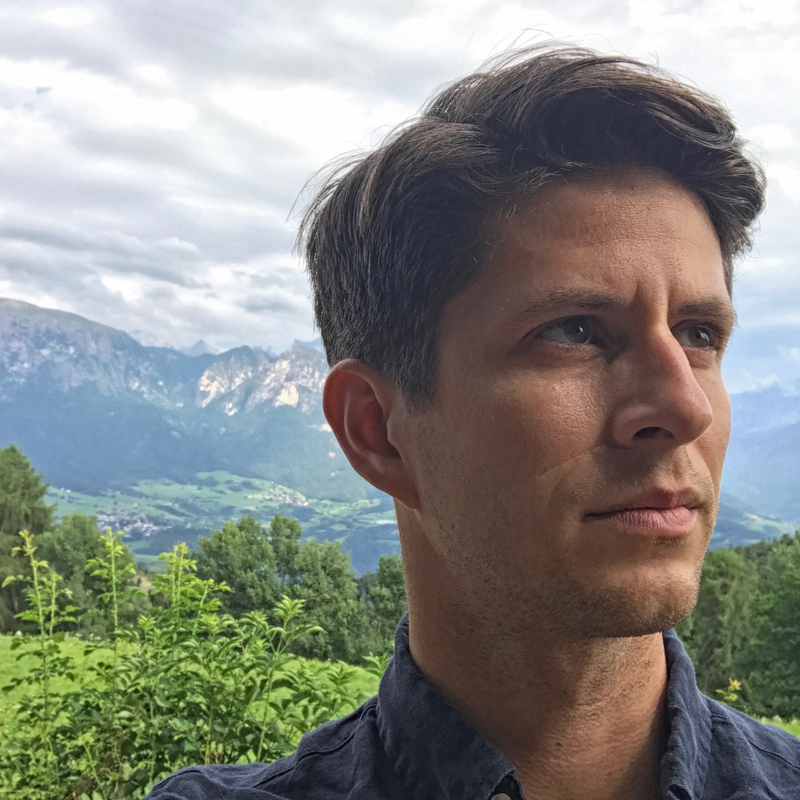 Driven by my passion for digital, I strive to discover new techniques every day to create unique visuals and user-centered experiences. I seek to entice users by prioritizing details, animations, and smart interactions.